Choose matching Hand towels and Washcloths with these bath towels by clicking on link below. These are a very nice quality white bath towels. No to light and not too heavy in weight. Are perfect to use in an athletic or locker room setting. Are made with Premium Plus quality ring spun cotton. 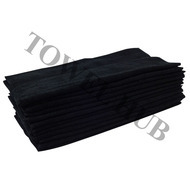 Come with a tuck-in selvage therefore are perfect to last repeated laundry washings. You want a towel to last long in your business, school, team or college then this is your towel! 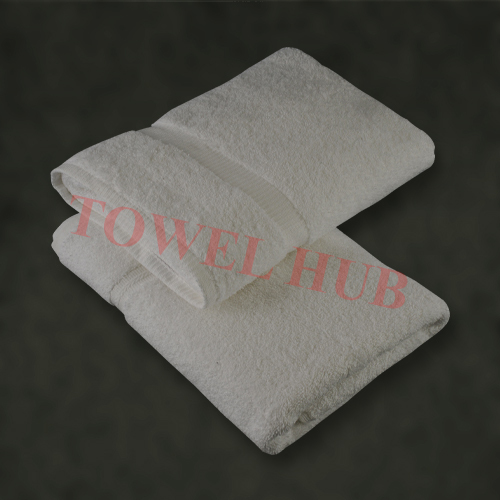 Wholesale bath towels at their best here @ Towel Hub.